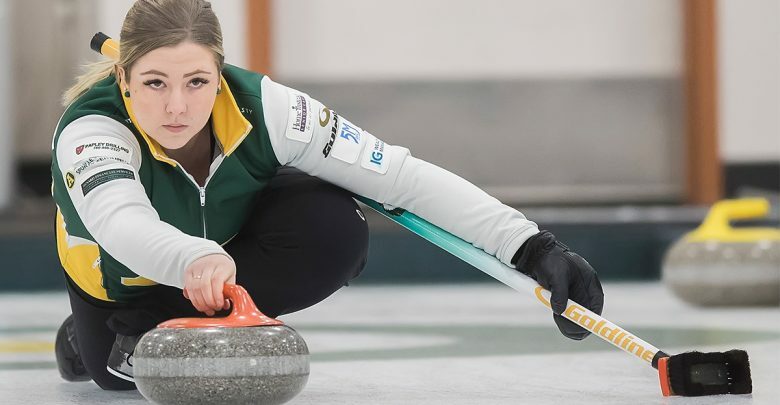 Both Golden Bears and Pandas curling teams will be advancing to the U SPORTS Canadian University Curling Championships in March. 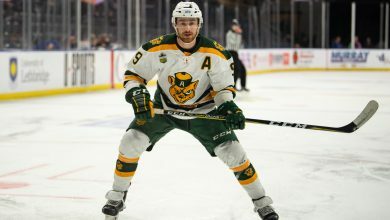 On February 3, both University of Alberta teams secured their spots in the championship finals after sweeping the Canada West championship. They will play in the finals on March 15 to 19 in Fredericton, New Brunswick. 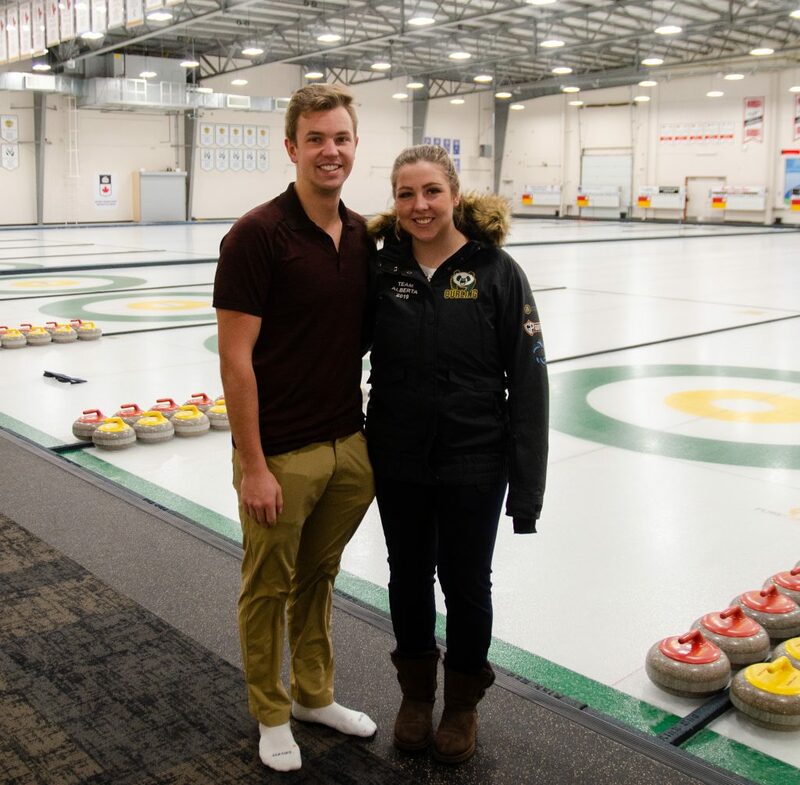 The Gateway spoke with the Golden Bears and Pandas curling team skips, siblings Karsten Sturmay and Selena Sturmay, about their experience and their journey to the national championships. As team skips, the two act as captains of the team, make calls on rock placement, and help devise team strategy. On top of being student-athletes, Karsten is a fifth-year student specializing in chemistry while Selena is a third-year nursing student. The Gateway: Why was curling the sport of choice for both of you? Selena: It was a family thing from the get-go. We would curl with our dad, mom, and sister pretty much once a week. Karsten: We were both quite young when we started. I was six and Selena was five. We started out in the Little Rocks program and it was really our dad who got us into this sport. He used to be a competitive curler himself, and he was our first coach. 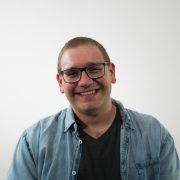 What is it like being a skip in curling, having to make the calls on rock placement, plot overall strategy, and the throw the last two rocks of each end? Karsten: I have always really been drawn to that aspect of the game; more of the strategic and tactical side of things. Throwing the last two shots of an end has a great deal of pressure. I am a big fan of the pressure shots though. Selena: Yeah, you are the skip but there is also a whole team behind you. Your whole team plays a lot and really helps you along. You are not the only one out there reading the ice. If you did not have people out there in front of you wouldn’t win too many games. How does it feel to advance to the nationals for university curling? Karsten: It is pretty cool! 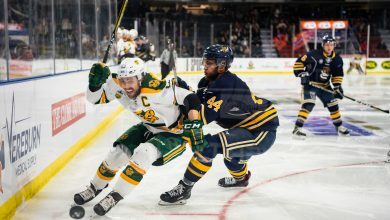 Definitely, quite an honour to win the first Canada West Championship in a while [for the Golden Bears]. We are just really excited to represent our team and the U of A. What was the journey towards this moment like? Selena: We played hard and went undefeated in our double-round robins to get to this point. Karsten: We do a bunch of training here at the U of A; the majority of it on ice with some of it off ice. Between games, practices, and workouts we put in about 20 hours a week. Then we are on the road about every second weekend for events. How are you preparing for this next round of competition? Karsten: More of the same. We have a couple of events coming up too before that will give us more ice time during competitions. I will be competing in men’s provincials starting February 6. Last year both of us were fortunate to win the opportunity with the Golden Bears and Pandas to play in the Krasnoyarsk 2019 Winter Universiade. We will get to play there in a big international competition right before we go off to nationals. Selena: Just a little busy schedule [laughs].